The fear of child lifting has led to an increase in the number of mob lynching incidents in the country. 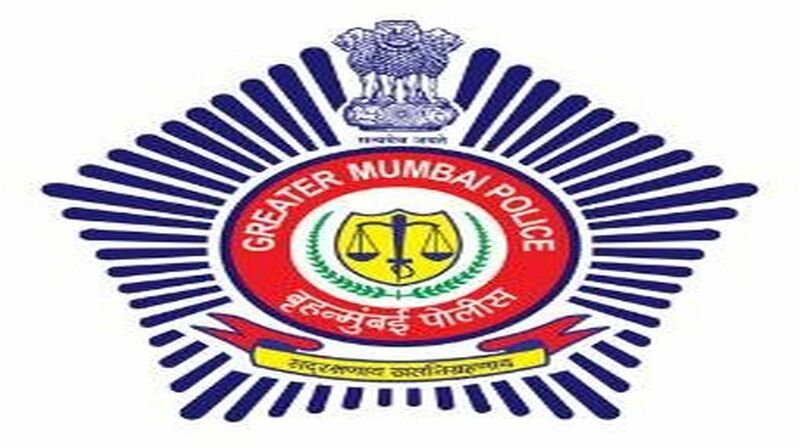 The Mumbai Police which has always been known for its witty yet interesting way of educating the masses on civic issues through its Twitter handle, has once again jumped to the forefront cautioning people on sharing fake news on social media platforms. In a rather sarcastic manner, the Twitter handle of Mumbai Police said, “Mankind didn’t come this far, to only come this far! One inappropriate ‘Forward’ can take the nation many ages ‘Backward’”. The tweet contains an image of a stone age human being with a mobile phone in one hand and working on a laptop. The blend of the stone age and the present information age has been perfectly illustrated through the picture, however with a warning. “Some forwards take us back to the stone age”. Earlier, the Twitter handle of Uttar Pradesh Police used a ‘Sacred Games’ meme to tackle the spread of fake news. The Twitter team used the scene in which Gaitonde shoots himself dead to convey the message. “Jab tak fake news ka ye khel khatam nahi hoga, apun idharich hai,” (I will be here till the game of fake news isn’t over) the message read. This was an indirect warning as to how the UP police will deal with those spreading fake news. However, most lynchings in the recent past have been fuelled by rumours being circulated on social media. More than 20 people have been reportedly killed in such mob attacks. According to reports, 33 people were killed and at least 99 injured in 69 reported cases between January 1, 2017, and July 5, 2018. The Ministry of Home Affairs had earlier in July, asked the states and Union territories (UTs) to check incidents of mob lynching fuelled by rumours of child-lifting on social media.